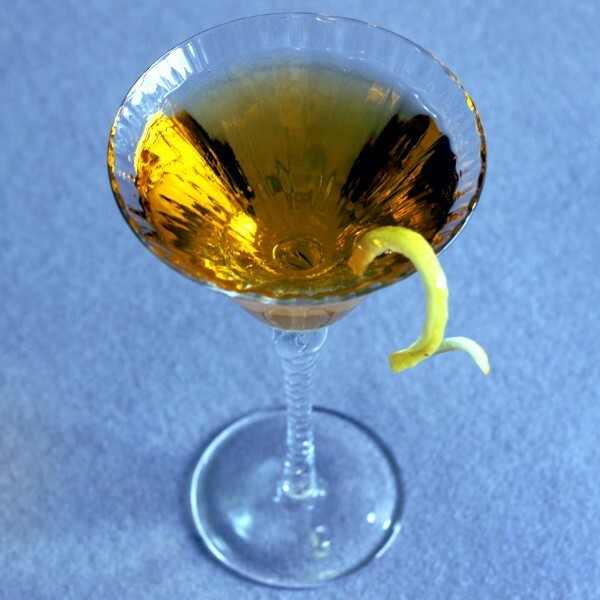 The Loch Lomond is so named because it features Drambuie and scotch. The vermouth tends to bring out the black licorice aftertaste of the Drambuie. The overall flavor is complex and just a touch sweet. Loch Lomonds are made for sipping and savoring. 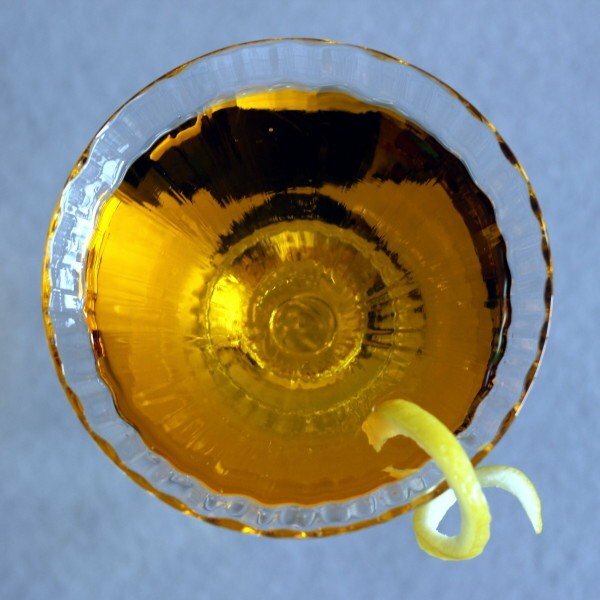 Don’t waste expensive scotch on this cocktail – the Drambuie and vermouth are going to smooth it out anyway. 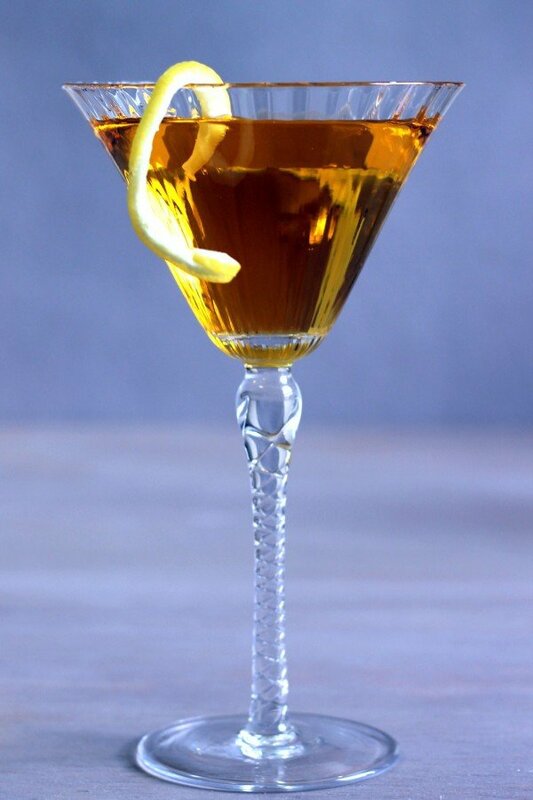 This is a nice cocktail to have with dinner, particularly something savory, like Beef Stroganoff, or a steak with a wine mushroom sauce. In fact, it will pair nicely with any dish involving wine because of the vermouth. Fill a mixing glass halfway with ice cubes. Pour in the three liquors and stir well. Strain the mixture into a cocktail glass and garnish with a twist of lemon.